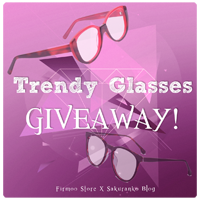 Sakuranko: Trendy Glasses Giveaway "CLOSED"
I use glasses everyday and believe I´m super happy for you. And for that reason today I want invite you to participate to this giveaway. My giveaway from Firmoo and of course from me. 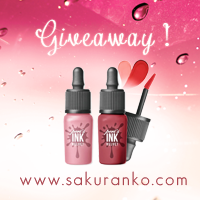 This giveaway begins 11/06/2015 and ends 11/27/2015. +2 Share Publicly the link of this Giveaway on Facebook tagging to my Fan Page. - Your Facebook + Twitter Username.  *(*´∀｀*)☆ I hope you join to this Giveaway! Thank you so much for your support and Love~ The best luck for everyone. If you don´t want participate please leave a comment anyway about your feelings about this giveaway for reply you back. What a great giveaway! If I wore glasses, I'd be so in! 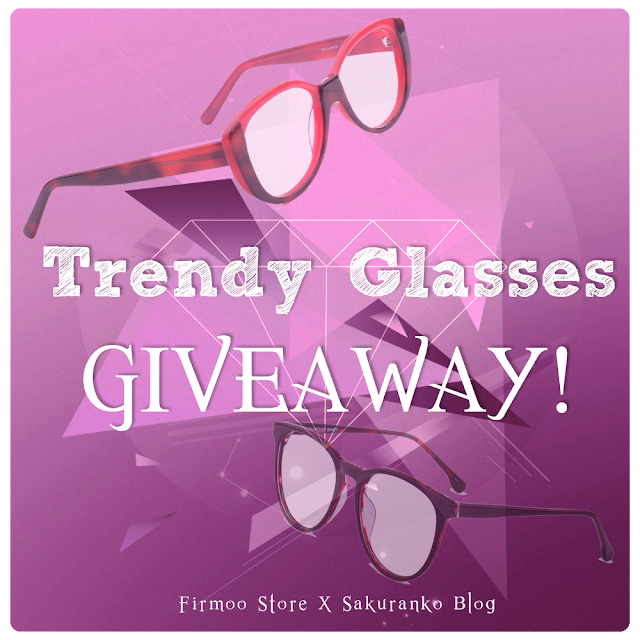 Firmoo has some great glasses! Would you like to follow each other to keep in touch? Just let me know and I´ll follow right back! I follow you on facebook, GFc twiter, instagarm and youtube. Those glasses are so cute darling. Great giveaway. Good luck everyone. This is so cool. Congrats on the give away. 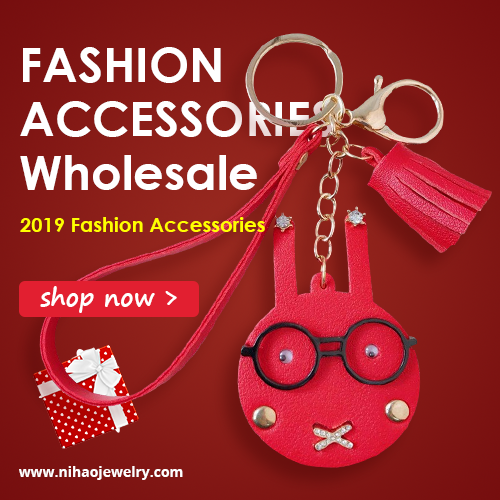 Trendy Glasses Giveaway Winner Announcement!